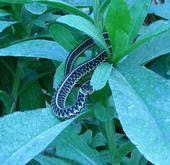 All of us who garden are acutely aware of our environment. 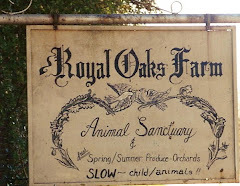 As we dig in the soil, we connect with the magical realm of Mother Earth, the results of our work are the rewards bestowed upon us. This April, we celebrate efforts made by others to conserve our precious planet. 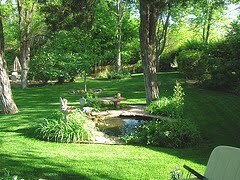 National Arbor Day is celebrated each year on April 22nd, the birthday of its founder Sterling J. Morris, the publisher of a Nebraska newspaper. The plains of Nebraska were bare and almost treeless when he began community efforts to replant trees and by 1885 Arbor Day was declared a state holiday which is now embraced by all states. 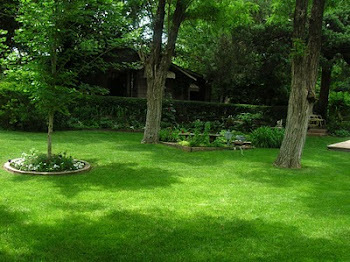 Latin for tree is Arbor and each year the Arbor Foundation gives away thousands of trees. And there is a wonderful pleasure in watching a tiny seedling grow until it becomes a magnificent tree. Many Native American tribes planted a tree with the birth of a child and watched as both the tree and child matured. We adopted that custom when our children were little and it is truly wonderful to see the height and breadth of the trees we planted on the first birthdays of our now grown children. We have Rachael Carson to thank for bringing to light the hazards of chemical toxicity. As a marine biologist she noted the unprecedented loss of plant and animal life and her research concluded it was the result of chemical poisonings. Following WWII America had embarked upon a path of chemical use when the effects of it had not yet been explored. 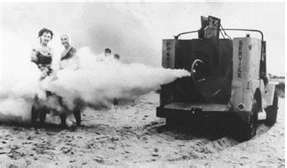 DDT, which killed all insects good or bad, was at first considered a miracle. 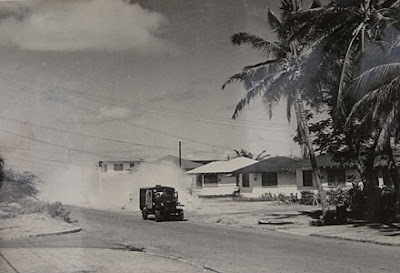 With it the mosquito became a thing of the past as neighborhoods full of children were regularly fogged. Finally banned in 1972 and considered one of the most hazardous chemical carcinogens ever created, one wonders what people were thinking. 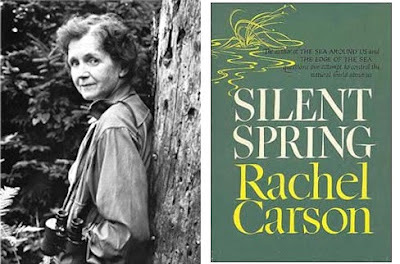 Ms. Carson lived only a few years past publication of her monumental work ‘Silent Spring’, written fifty years ago, but her legacy of research alerted a grateful nation. 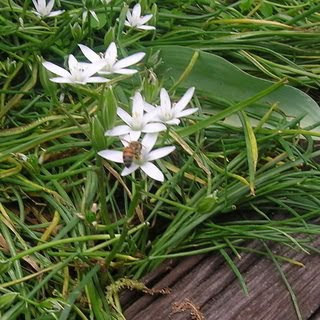 The title alone was an ominous prediction of a world without the buzzing of bees, the song of birds, the croaking of frogs, the splash of fish. Following her was Senator Gaylord Nelson, who first initiated the concept of ‘Earth Day’. By the early 1960’s America’s love affair with chemicals had begun to take a terrible toll as the environmental degradation became clearly evident so in 1962 Senator Nelson presented his concerns to President Kennedy. In spite of conclusive evidence the environment would not be on the political agenda for almost a decade and it arrived on the political stage through grassroots efforts by college students. Held on April 20, 1970 the first Earth Day was the impetus for the creation of the Environmental Protection Agency later that year. The mission of the EPA is to protect human health and the environment. Last weekend Earth Day was celebrated by over 500 million people in 175 countries. Short of planting a tree, we should at least hug one!